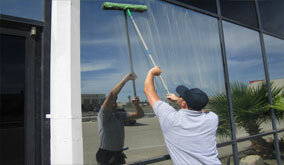 Call AZ Window Cleaners for commercial glass stain removal cleaning services. We can successfully remove any stain from the interior or exterior of your properties glass! Is your properties glass ruined by hard water or grime stains? Don't let glass stains damage the presence of your commercial property! Call AZ Window Cleaners to remove the stains from your glass and properly maintain the windows to ensure the stains will never come back. 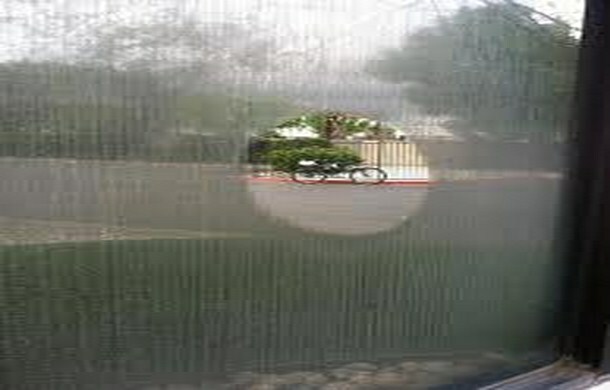 AZ Window Cleaners specializes in glass stain removal services. 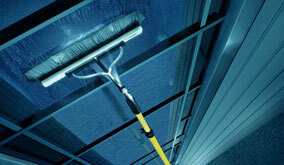 We can successfully remove all types of glass stains without damaging your commercial windows. We use bio-degradable and non-hazardous detergents and enzymes to treat glass and bring it back to its original streak-free and spot-free shine! Sign up for AZ WIndow Cleaners property maintenance programs and never worry about stains on your glass. We offer weekly, bi-weekly, and monthly window cleaning and glass stain removal services in the Peoria metro area. Call today for a free glass stain cleaning quote! Call AZ Window Cleaners for commercial glass stain removal services!